Fully stocked and ready to deliver! 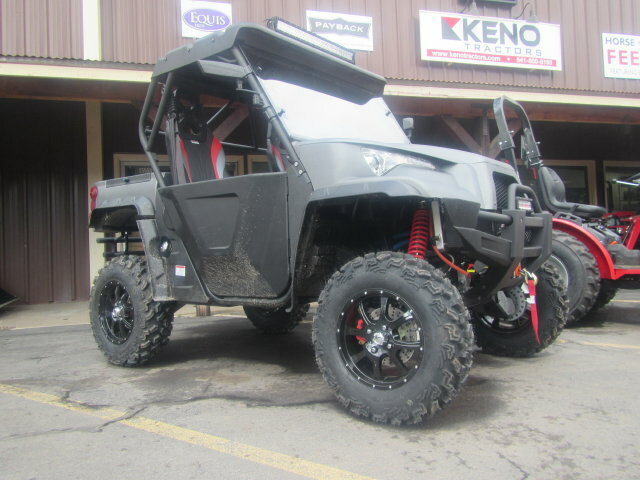 We are the leading Oregon Tractor Dealer and a National Sales Leader! 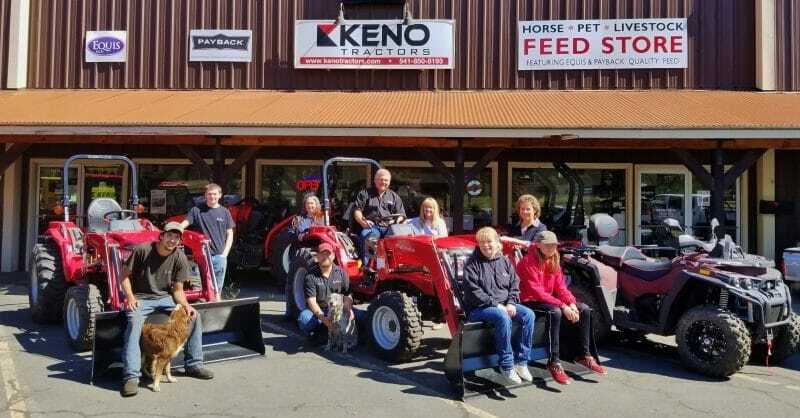 We sell affordable tractors across the U.S.
Keno Tractors is the largest Jinma dealer in the U.S.A., fully stocked and ready to deliver. We also maintain the largest Jinma parts department on the west coast. 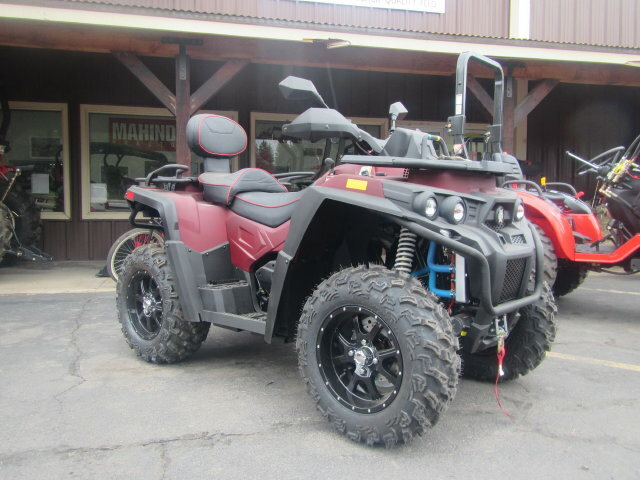 We sell tractors: new tractors and used tractors, Jinma Tractors, Branson Tractors, Mahindra Tractors, Kubota, Ford, and tractor equipment. 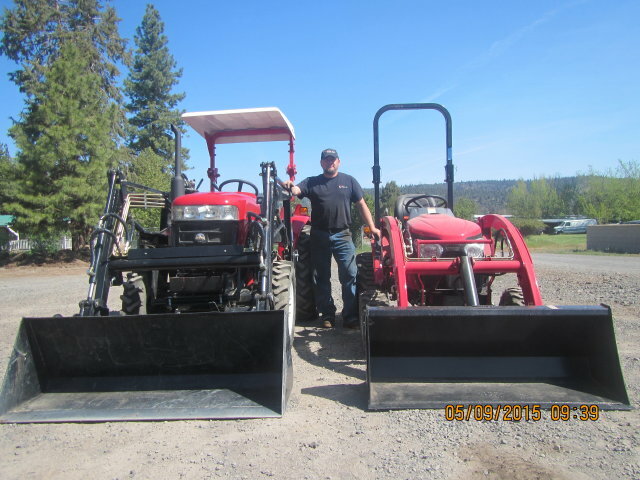 When it comes to great customer service and quality product, we’re the leader in Tractor Sales in Oregon, California, Washington and Nationwide. Our tractors range from 17 to 85 horsepower. 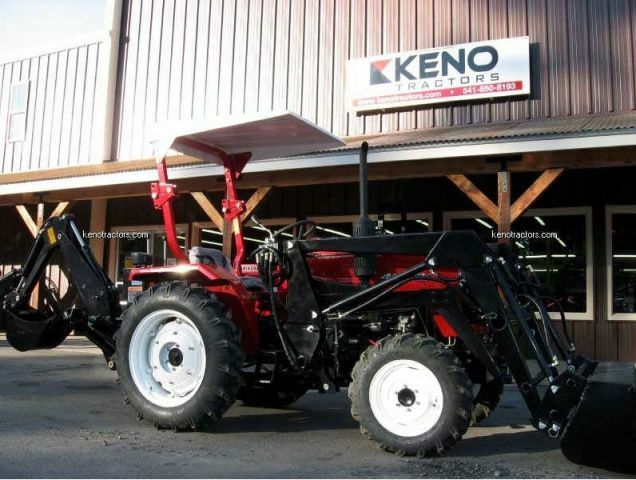 Standard features of our tractors include: 2-speed PTO, 3-point category 1 hitch, power steering, ROPS and canopy. 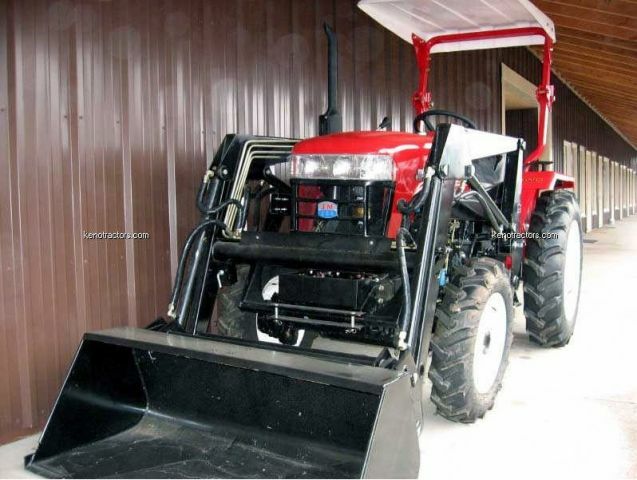 Backhoe attachments and many other tractor parts and accessories are available for our Jinma diesel tractors, Branson diesel tractors and Mahindra diesel tractors. 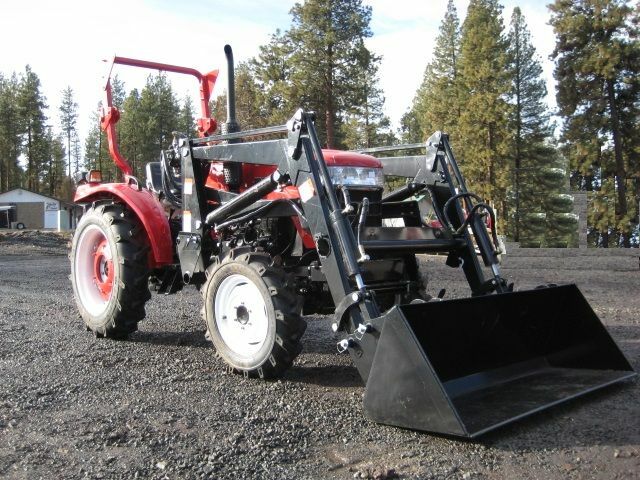 All of our implements are a universal category 1 designed to fit most tractors for many applications. We have a complete service department with technicians on staff. We provide delivery and setup of all tractors for delivery at $1.60 per mile, one way, from our office for local deliveries. Ship anywhere in the U.S. for as low as .56 cents per mile (some restrictions apply). Call for non-local delivery freight quotes. Thank you for visiting our Website! Mahindra Tractors #1 Selling Tractor in the World!! 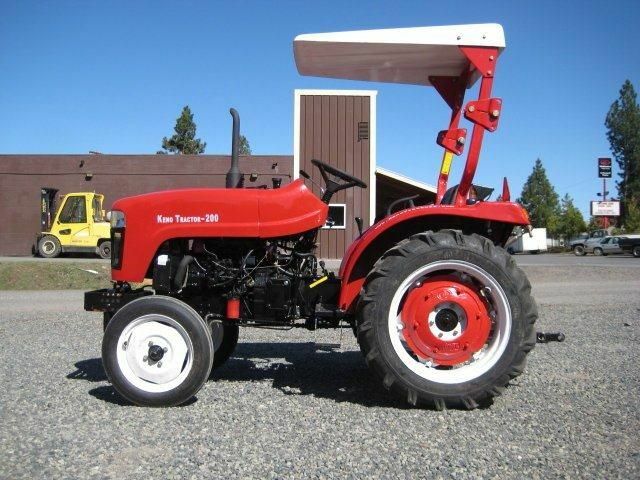 If you’re looking for a reliable, affordable tractor for sale you’ve come to the right place! We sell better tractors at better prices.